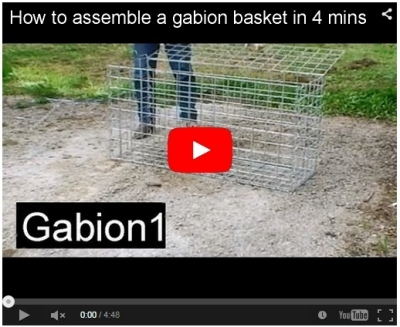 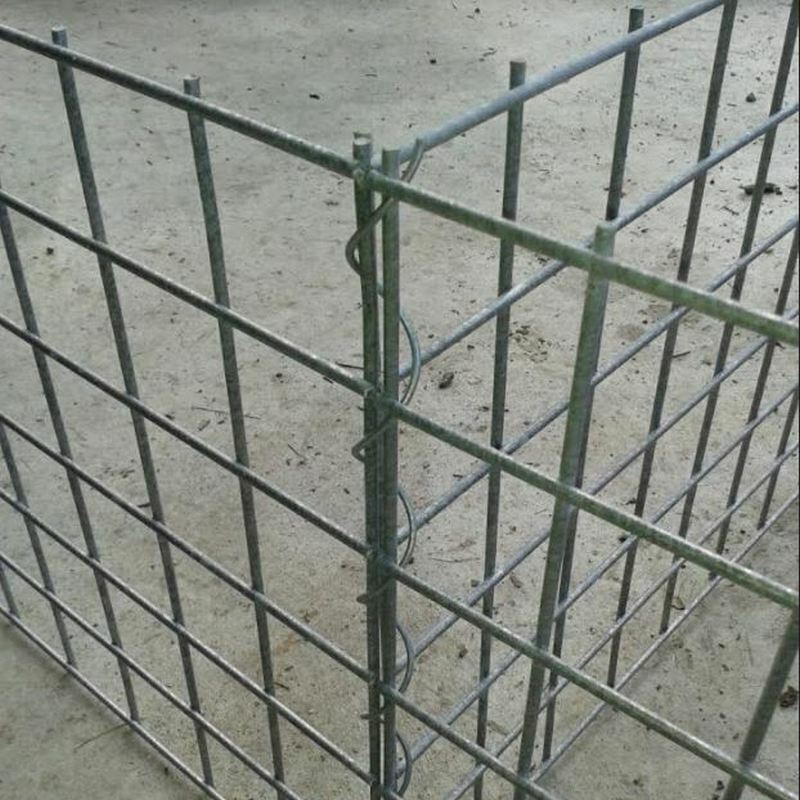 Gabion1 will also supply the sheets of mesh to create the triangle fillets, . 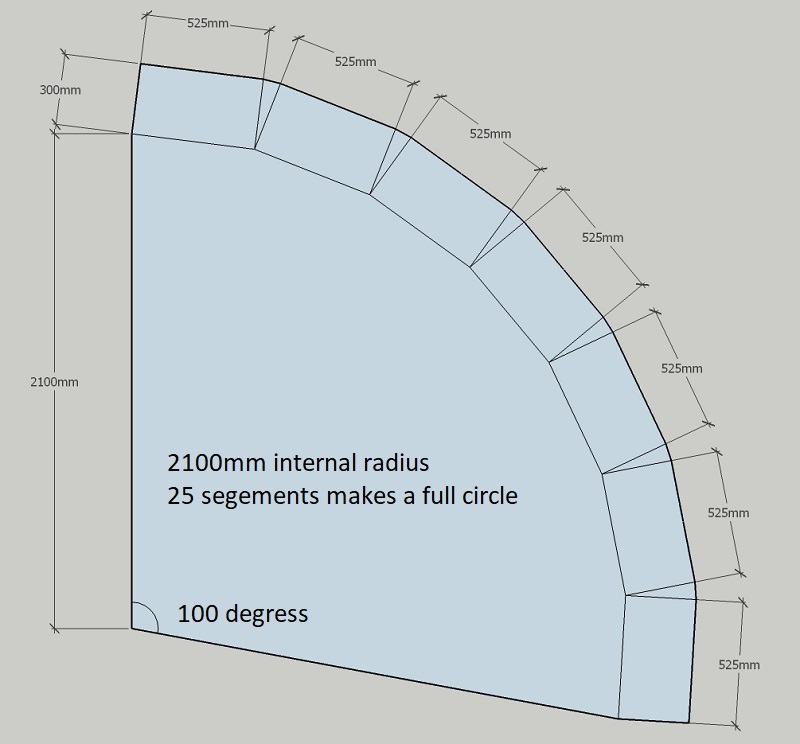 No need to order extra helicals. 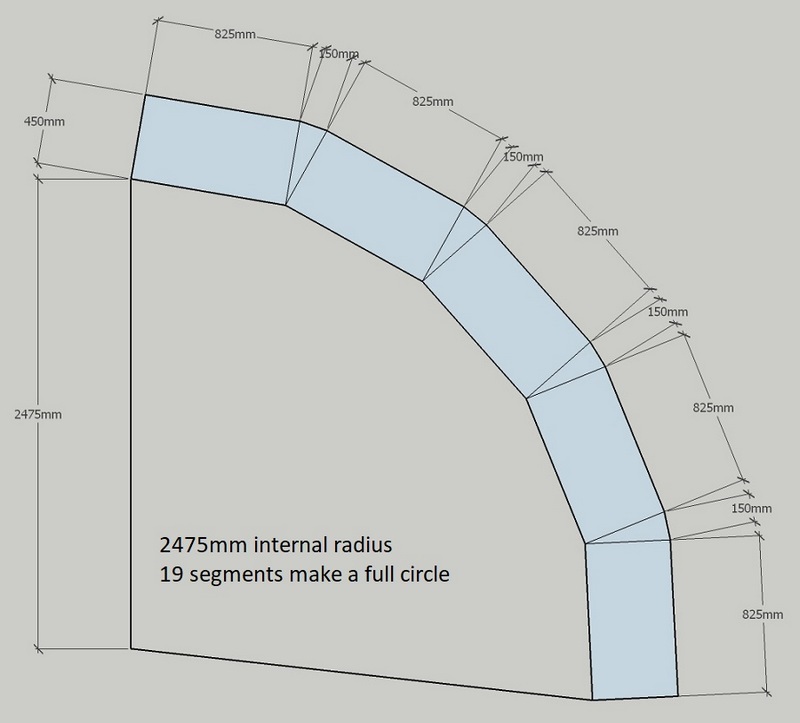 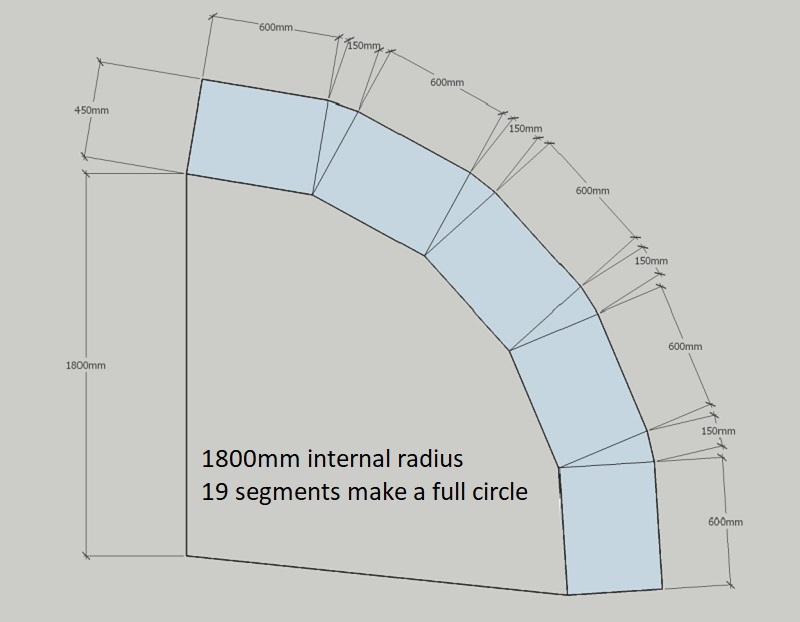 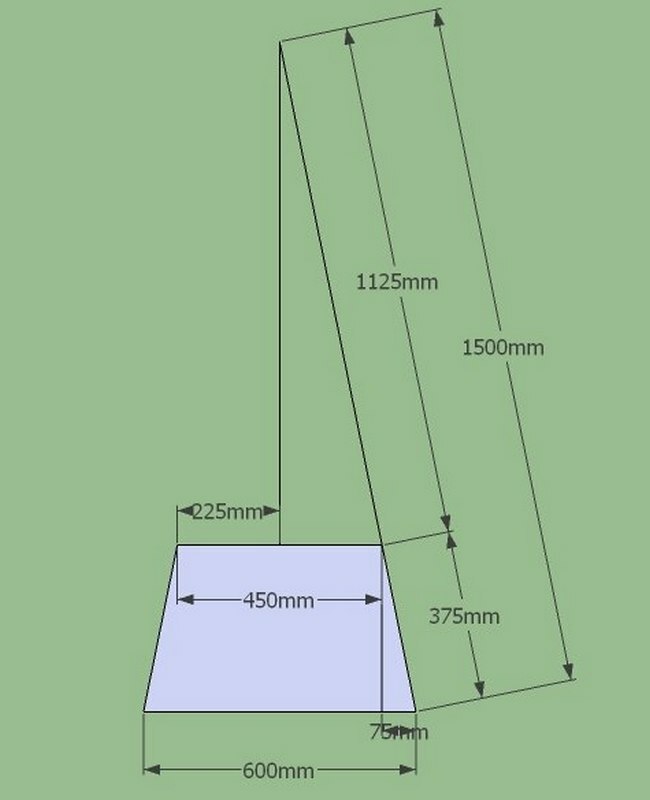 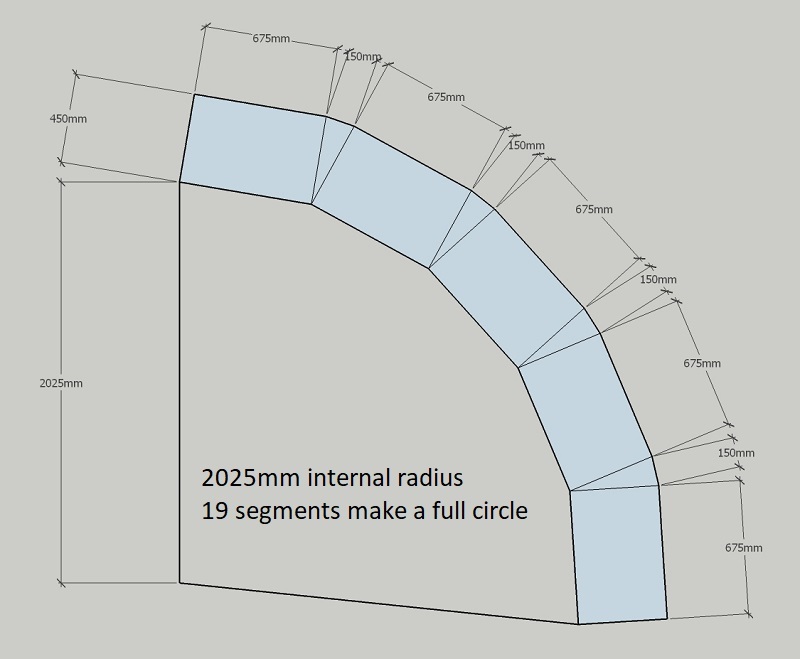 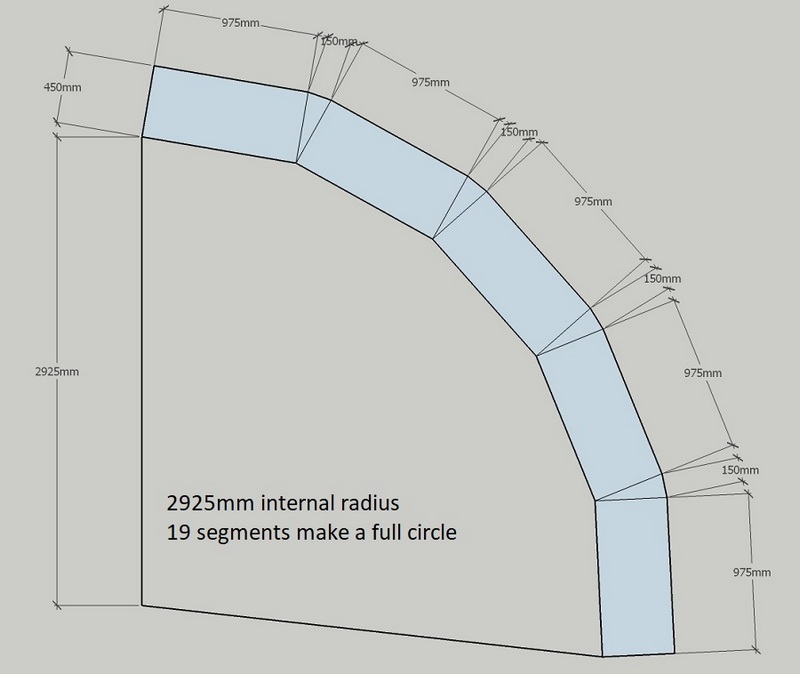 Best to do a scale drawing of curved wall, prior to ordering gabions.